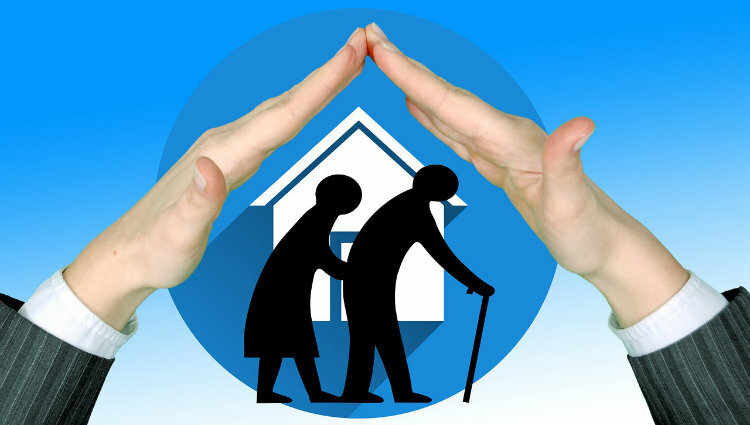 When it comes to the care of our elderly family members, we want to make sure they are well taken care of. Oftentimes, that may mean moving them to a nursing home or assisted living facility. It’s never an easy decision to put a loved one in a nursing home or other assisted living facility. You want to make sure your elderly parent, grandparent or other loved one receives the best care possible. The first day of fall this year, September 22, 2016, is the Annual Falls Prevention Awareness Day. 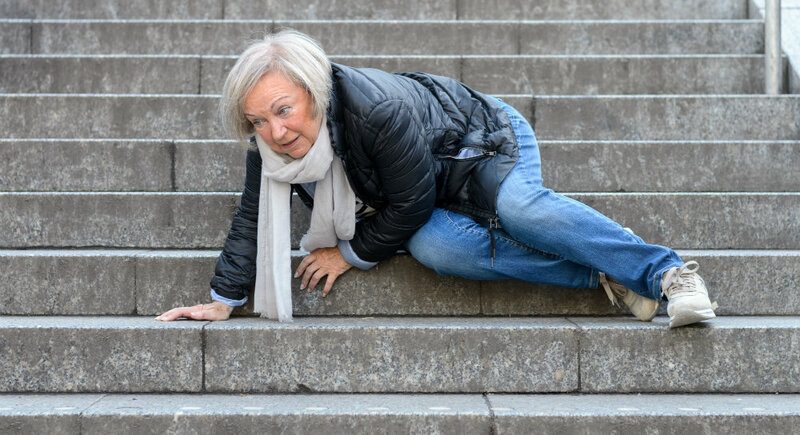 Sponsored by the National Council on Aging (NCOA), this event is designed to raise awareness about how to prevent fall-related injuries among older adults. When you need some sort of assisted care for your elderly parent, grandparent, or other adult, you want the best care possible. 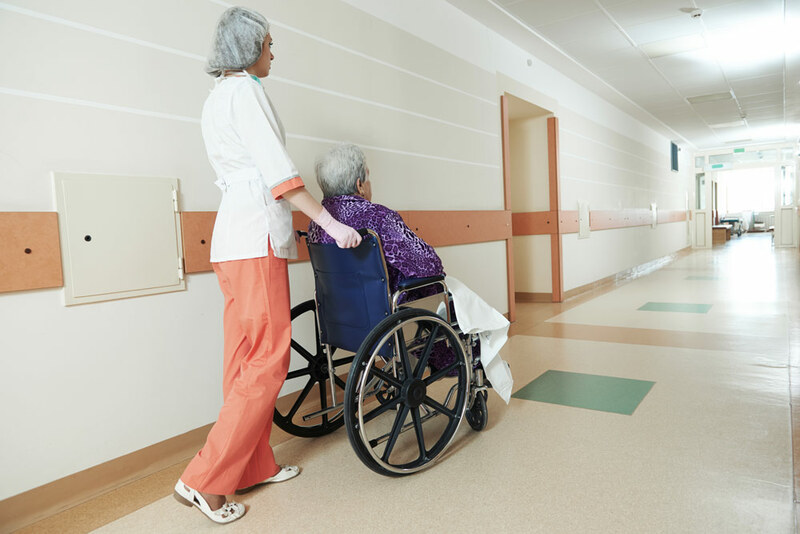 You trust that facilities such as nursing homes know how to handle health and hygiene issues and can empathize with loneliness and forgetfulness. 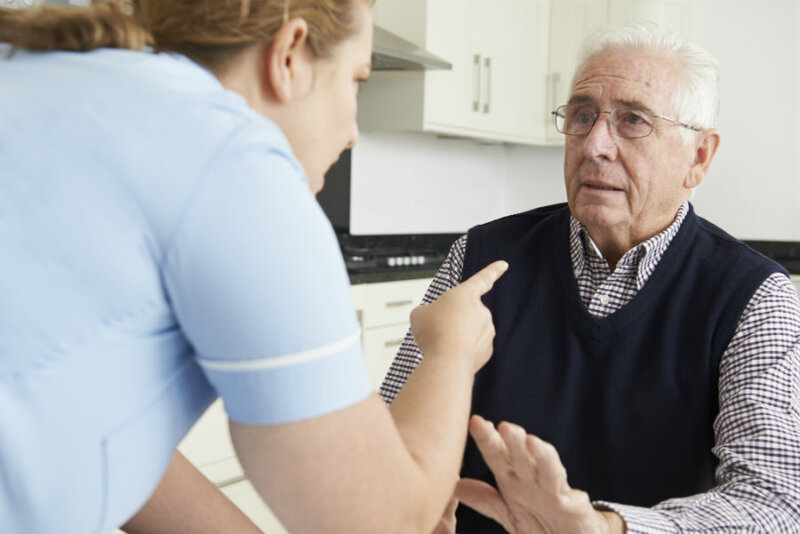 It is unthinkable that these facilities may be breeding grounds for elder abuse. However, elder abuse is a serious issue. Today, June 15th, Nash & Franciskato is acknowledging World Elder Abuse Awareness Day. 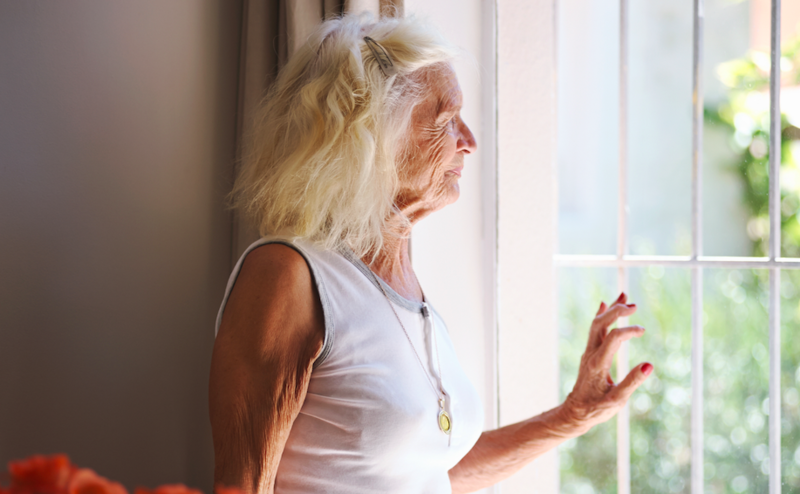 It’s unfortunate that we actually have to have a day called World Elder Abuse Awareness Day; however, many of our elderly are in care situations where they suffer abuse and neglect on a daily basis.